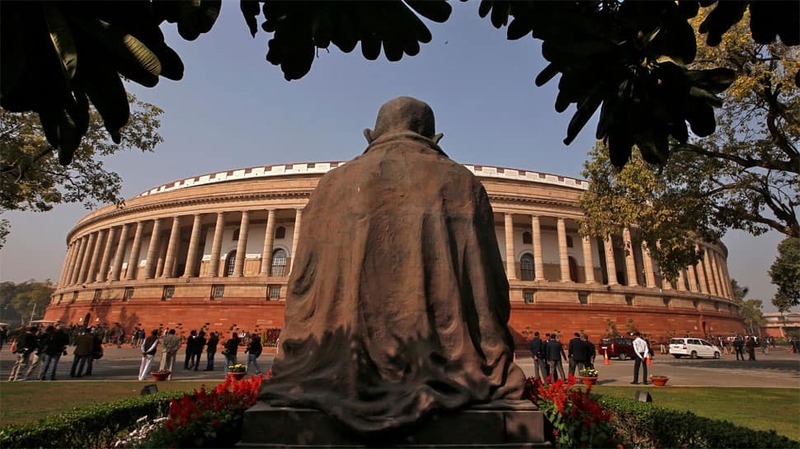 Several important bills will be tabled on the eighth day of the Winter parliament session in the lower house Lok Sabha. These include The Indian Medical Council (Amendment) Bill, The Muslim Women (Protection of Rights on Marriage) Bill and The National Medical Commission Bill, 2017. On Thursday, the Consumer Protection Bill, 2018 was passed in Lok Sabha. The bill aims to provide protection of the interests of consumers and establish authorities for timely and effective administration and settlement of consumer`s dispute. The Rajya Sabha was on Friday adjourned till 2.30 pm soon after it met for the day. After the papers were laid, MoS for Parliamentary Affairs Vijay Goel said the government was ready to discuss all matters. He requested the members to not bring any placards in the House. Rajya Sabha adjourned till 2:30 PM amid protests over Cauvery and Rafale jet deal issues. The Lok Sabha was adjourned till 12 p.m. on Friday after the AIADMK members created ruckus over the Cauvery water distribution dispute. As soon as the House met for the day, the AIADMK, the Telugu Desam Party (TDP) and the Aam Aadmi Party (AAP) members trooped near the Speaker`s podium and started sloganeering in support of their various demands. The Lok Sabha passed the Consumer Protection Bill 2018 and the National Trust for Welfare of Persons with Autism, Cerebral Palsy, Mental Retardation and Multiple Disabilities (Amendment) Bill, 2018, on Thursday. Both Bills were passed amid slogan shouting by the Opposition.